Yearning for great living? We have the perfect living space for all tastes and preferences. 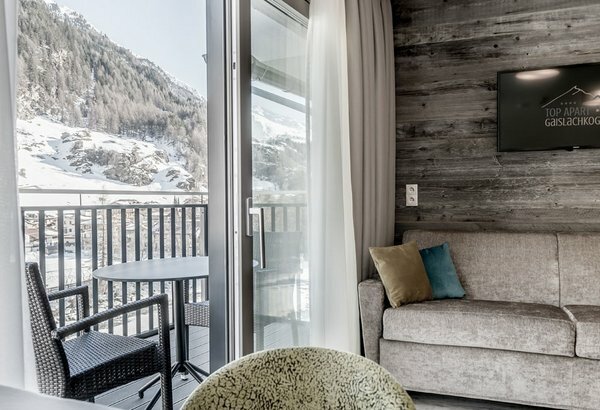 Choose from rustic Tirolean style, ultimate comfort and elegance, modern Alpine ambience and luxurious lifestyle featuring leather furniture and dark steel elements. 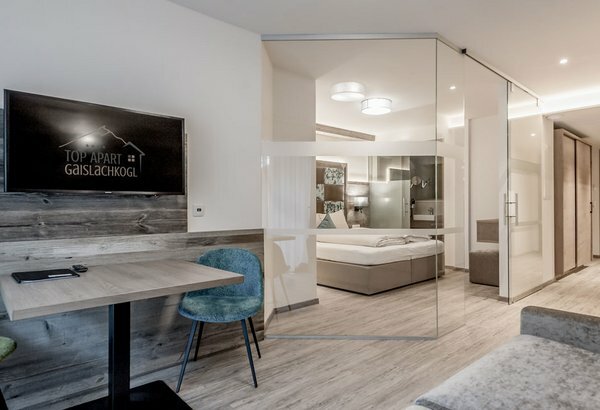 Altogether we offer 32 Apartments of 4 different categories and sizes, suitable for 2 to 10 people. 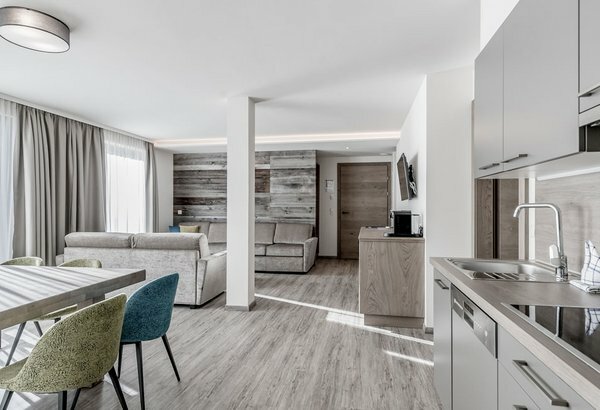 Don't hesitate and book your favorite apartment in Sölden right now and online. Select your favorite apartment category. What would a Sölden Vacation be without Extras?